Established in 1999, Elder Computer Solutions makes a personal commitment to its clients to provide you with the care and attention you need to move ahead. With consistent service and innovative technology, you can count on improving your business. Elder Computer Solutions strives to offer you the services you need to improve your business through innovative technology. 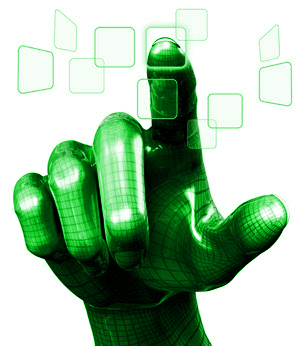 Elder Computer Solutions provides a number of solutions for you or your company. If you have a question about a service you need, contact us now.